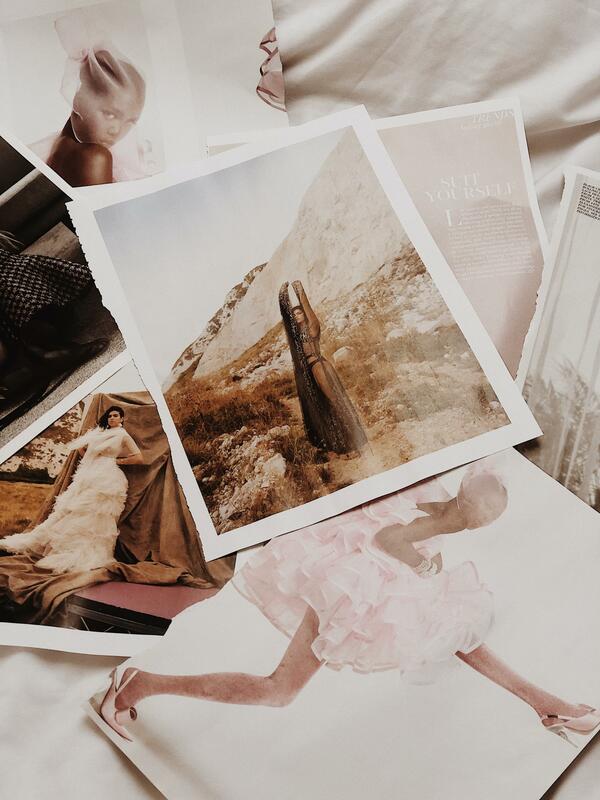 Theres something so personal about fragrances, and picking the right scent and brand can be difficult. I’ve been pining over a bottle of Byredo for a while. I was intrigued by the high quality, intense fragrance and simplistic design of the iconic Byredo bottles. Byredo was founded in Stockholm in 2006 by Ben Gorham, who was fascinated by scent and the memories they hold. The packaging alone is enough to make me warrant a bottle of my own. 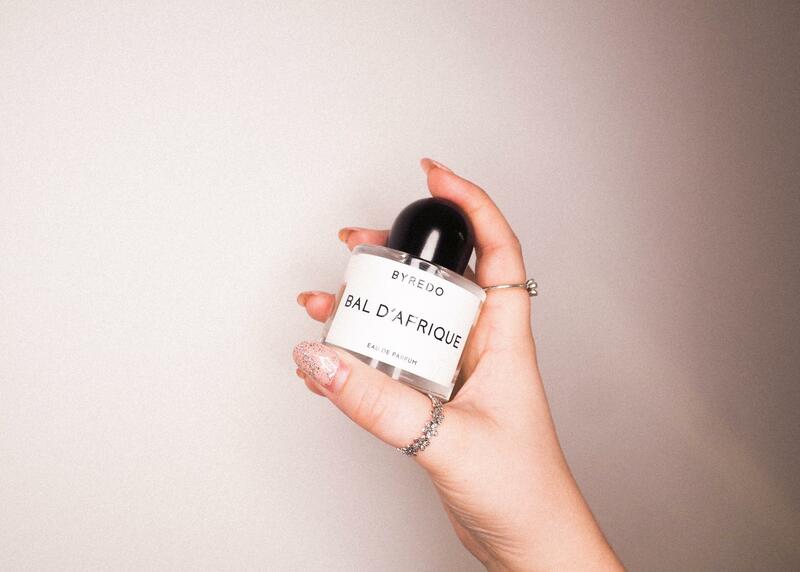 Bal D’Afrique is a warm and romantic refreshing scent of Vetiver, Neroli and African Marigold. It has African Marigold, Bergamot, Becchu, Lemon and Neroli as the top notes, these give the scent its intensity, whilst Cyclamen, Jasmine Petals and Violet give the scent its unique and vibrant softness. Base notes of Black Amber, Moroccan Cedarwood, Musk and Vetiver hold its depth and warmth. Bal D’Afrique was inspired by the late Parisian 20s and it’s devotion with African culture, art, music and dance. Scent layering is the perfect way to create a unique, individual scent. I am currently lusting over Black Saffron; a mix of Berries, Pomelo, Saffron, Blonde Woods and Raspberry. Gypsy Water; a fresh, colourful fragrance of Bergamot, Juniper Berries, Lemon, Orris, Sandalwood and Vanilla. And Bibliotheque; which is a combination of peach, peony, Leather and Patchouli. Have you tried any Byredo fragrances? What’s your favourite?